People as young as 18 would be allowed to carry concealed weapons under a bill that has won passage in the House. The Kansas governor plans to make a public decision on a Senate tax cut bill Monday afternoon. On Monday's commission meeting, commissioners were presented a bid of $43,000 to renovate landscaping for the eight Potwin Circles. A federal appeals court will hear arguments Monday over the constitutionality of a struck-down Kansas law that required people to provide documents proving their U.S. citizenship before they could register to vote. 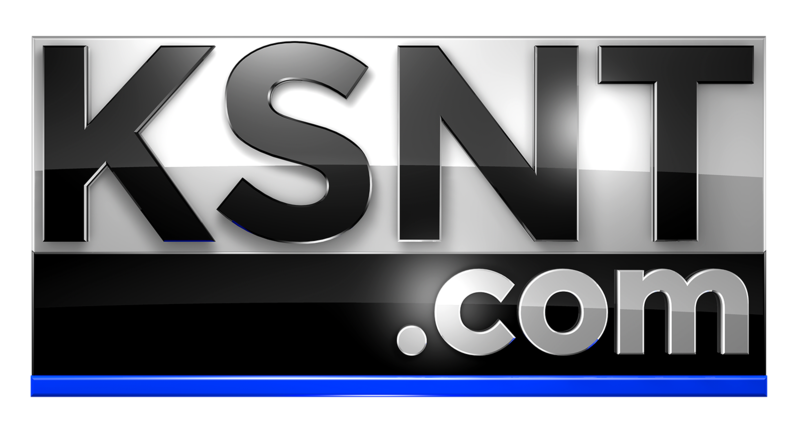 Kansas' two Republican U.S. senators have split over supporting President Donald Trump's declaration of an emergency at the U.S.-Mexico border. Kansas Governor Laura Kelly is holding a press conference at the Statehouse Friday morning. A museum in Kansas honoring a World War II-era president is feeling the after-effects of the recent government shutdown. Former Texas Rep. Beto O'Rourke formally announced Thursday that he'll seek the 2020 Democratic presidential nomination, ending months of intense speculation over whether he'd try to translate his newfound political celebrity into a White House bid. Funeral services have been set for a Topeka LGBTQ activist who passed away last week. A Wichita lawmaker is sponsoring a bill that could keep guns out of the hands people who show red flags of committing violence. But is this a violation of due process? A complaint filed Monday with the Federal Election Commission accuses Rep. Alexandria Ocasio-Cortez and her top aide of funneling nearly $1 million into private accounts, which potentially violates campaign finance law. A Shawnee County Commissioner said the board is debating privatizing the Shawnee County Solid Waste Department, and banning smoking in public parks.